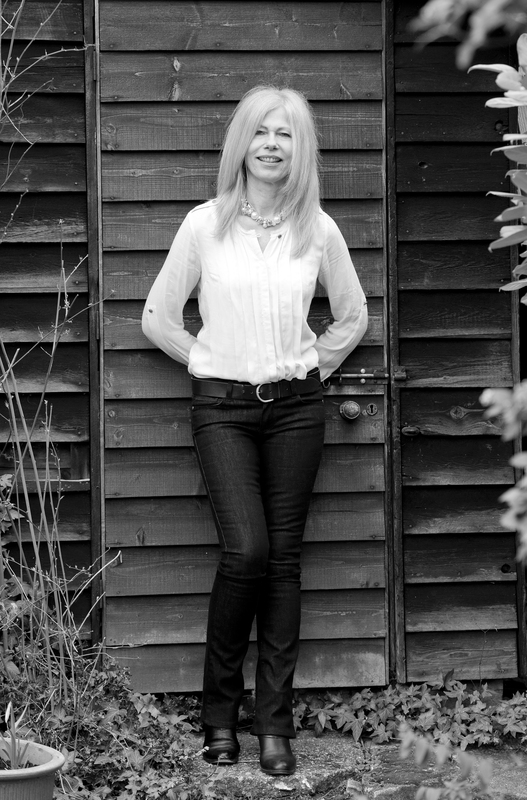 Jane Dismore is a freelance writer and biographer who enjoyed several lives before turning to writing on a full-time basis. Her literary agent is Andrew Lownie. Jane was filmed by the Anglophile Channel (USA) talking about her book PRINCESS, which took place in the InterContinental Hotel, Park Lane, London, the site of the Queen’s first home, 145 Piccadilly. Watch the abridged interview here (longer to come later): Interview with Anglophile Channel, 2018. 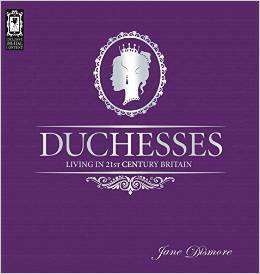 DUCHESSES: Living in 21st Century Britain (published on 4th September 2014 by Blink Books, an imprint of Bonnier Publishing. Now also available in an e-book) HM the Queen graciously accepted a copy of Duchesses for her 90th birthday. When Kate Middleton was made a royal duchess in 2011, she made the old title topical, even desirable, again. Just below the royal duchesses on the aristocratic tree sits another tiny group of women with their dukes: the non-royal duchesses. They are just as much a part of Britain’s heritage, the dukedoms having been awarded by monarchs since the 16th century, but they are a dying breed. Ten of these duchesses form the basis of this book. Not only is it the first time they have been featured together but in many cases it is the first time they have talked publicly about themselves. Each also selects a favourite duchess from the past, providing a fascinating gallery through the centuries and a comparison with today – for what does it mean to be a duchess in the 21st century when privilege is not a popular concept? This true family saga focuses on two prominent families during a turbulent time in Britain’s history: the Hambros, a major merchant banking dynasty, and the Cobbolds, a long established British brewing family from Suffolk, who are united in 1919 by marriage. Their friends include the mighty Morgan banking family of the USA, and the prominent Swedish industrialists, the Wallenbergs, as well as members of the British aristocracy. At the heart of the action lies the love story of Pamela Cobbold and Charles Hambro. Fit for a King: following his 70th birthday, a feature on the sponsors for the christening of HRH the Prince of Wales, Royal Central, December 2018. Olive Knox: The Woman Behind the Codebreaker pub. The Northumbrian, June/July 2018. Fine on the day: a look back at royal weddings before Prince Harry’s marriage to Meghan Markle. Royal Central, 16 May 2018. Emmeline ‘Nina’ Cust (1867-1955), Poet, Artist, Lover for National Trust, March 2018. Celebrating women’s achievements 100 years after the Representation of the People Act. The Cambridges in Canada: Royal Central, 12 Sept. 2016.